Listed below are homes for sale in Ridgewood, a neighborhood located in Far East Madison, WI. Listings are updated multiple times a day from the SCWMLS. For more information about any of these Ridgewood homes for sale, just click the "Request More Information" button when viewing the details of a property. We can provide you with disclosures, past sales history, dates and prices of homes recently sold nearby in Madison, and more. And, for your convenience, register for a free account to automatically receive email alerts whenever new Ridgewood listings come on the market that match your search criteria. Soo Line Railroad to the north; Interstate 90/94 to the east; Commercial Avenue to the south; Wayridge Drive and Sycamore Park to the west. Ridgewood is one of the newest neighborhoods on the east side. Prime location, modern housing stock and engaged neighbors ensure that Ridgewood is poised to thrive for decades to come. The neighborhood is located near the area’s major traffic arterials — Highway 30, Interstate 90/94 and East Washington Avenue providing easy commutes in all directions. Ridgewood is quiet, low-traffic community despite its central eastside location. That’s due to abundant parkland and neighboring farmland land. 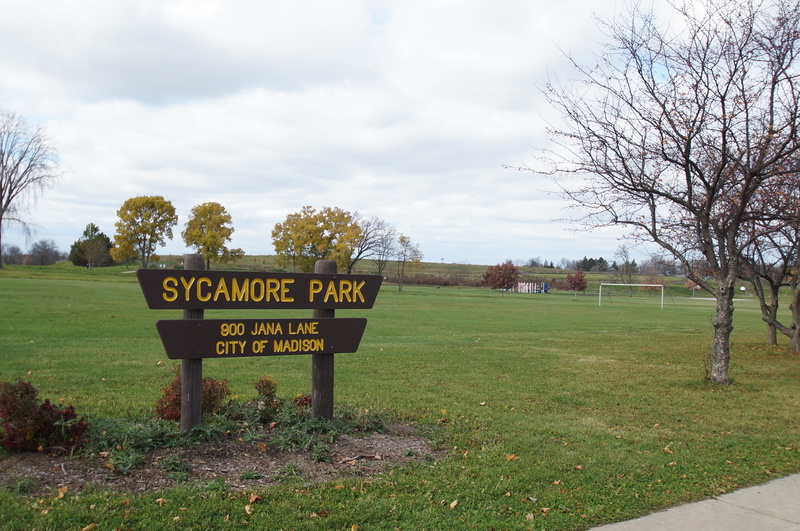 Sycamore Park runs along Ridgeway’s western border. The park covers more than 70 acres and offers neighbors a dog park, basketball courts, soccer fields, playground equipment and open spaces. Another 15 acres of green space and more athletic fields are available at Glacier Hill Park, which is located at the heart of Ridgewood. Developed in the 1990s and 2000s, Ridgeway boasts a diverse offering of modern houses. Two-story homes with modern design features and sizeable split-level ranch-style homes line the neighborhood’s quiet residential streets. Condominiums, townhouses and multi-family dwellings located along Ridgeway’s west and north borders bring additional housing options to the community. The spacious, newer homes located in Ridgeway, however, often demand asking prices that are well above the median listing price. The neighborhood’s quiet appeal and convenient location have made it a popular home for families over the years, with children living in half of the 140 or so households since 2000. 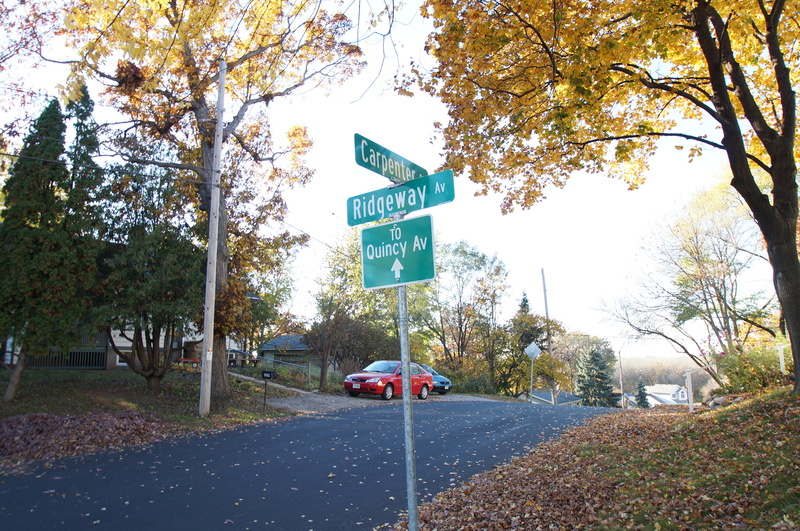 Few east side neighborhoods boast a more central location than Ridgeway. East Towne Mall, the east side’s most exclusive commercial destination, is about two miles north of Ridgeway. Commercial corridors along East Washington Avenue and Commercial Avenue (State Highway 30) make even more retailers, eateries and services providers well within reach for Ridgeway neighbors. Downtown Madison is less than six miles south of Ridgeway, and surrounding communities are also nearby. 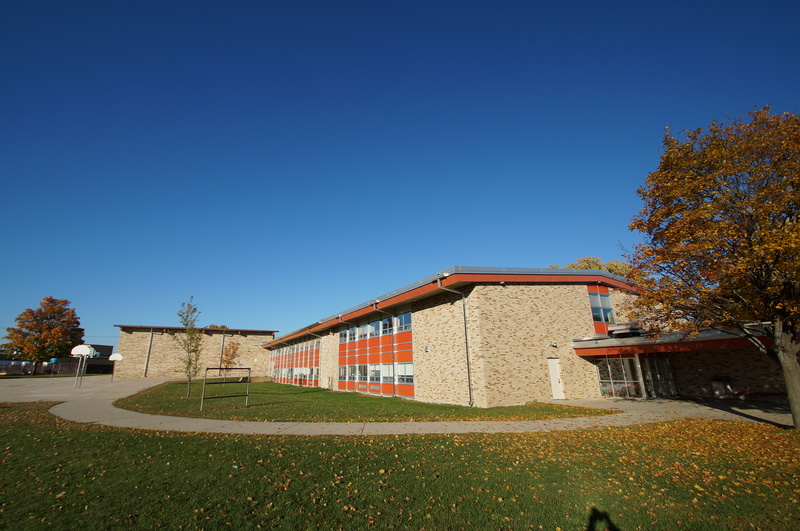 Sun Prairie is just seven miles north, and Cottage Grove is just seven miles east of the neighborhood. For information about finding a home in the Ridgewood neighborhood or to sell your Ridgewood home, contact our team for a better real estate experience. 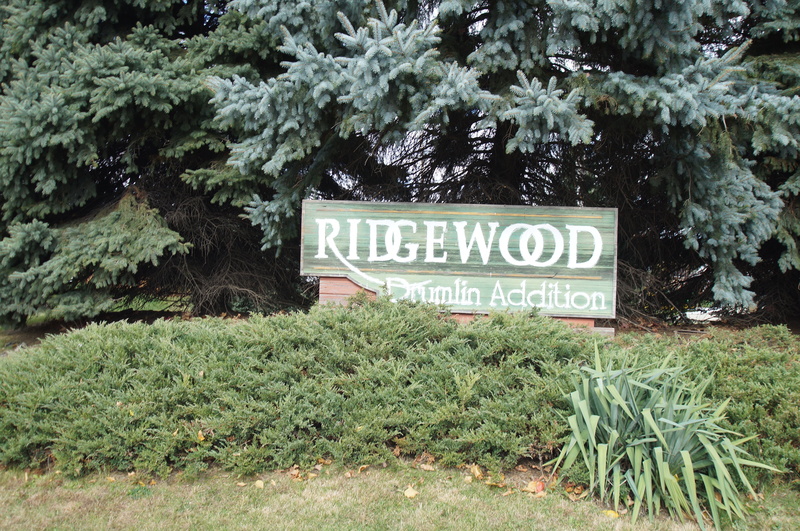 Ridgewood neighborhood is located on the Far East Side of Madison in MLS area Madison –E08. Below are more homes for sale in that area.